CMHA Saskatchewan provides Advocacy, helping to identify resources to assist consumers of mental health services. 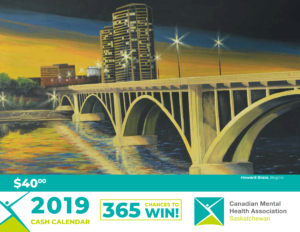 CMHA Saskatchewan Division Staff provide support to mental health consumers, their families and supporters to contribute to meaningful solutions which can help lead to a better quality of life. In 2017 CMHA Sask. was invited to take part in the United Nations International Day of Persons with Disabilities and gave the following presentation on “The Journey of Inclusion”. We’ve only included the presentation slides, please feel free to pause where needed. 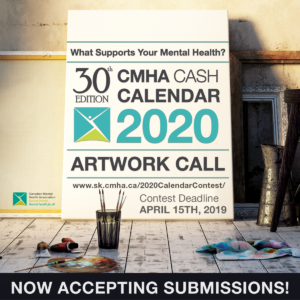 For more information please contact the Sask Division of Canadian Mental Health Association toll free in Saskatchewan at: 1-800-461-5463 or call 306-525-5601 or email us for further information at: contactus@cmhask.com.